You are receiving this notice because a crime has occurred that is considered to be of a concern and/or a continuing threat to the campus community. The purpose of this message is to heighten your safety awareness by providing community members with information necessary to take appropriate precautions, enable you to take actions to help increase your safety, and to aid in the prevention of similar crimes. This notice does not mean there has been an increase in crime or that any specific crime pattern exists. On 04/13/18, at approximately 1:15 a.m., a female student was approached by an unknown male near High Street and Woodruff Avenue. He stated he was an undercover police officer and offered to walk her home. The student grew suspicious and uncomfortable during the walk. He then followed her inside a residence hall before eventually leaving when she checked in at the front desk. The individual did not make physical contact with the student and did not indicate or display any weapons or police credentials. Upon receiving a report, The Ohio State University Police Division began investigating. 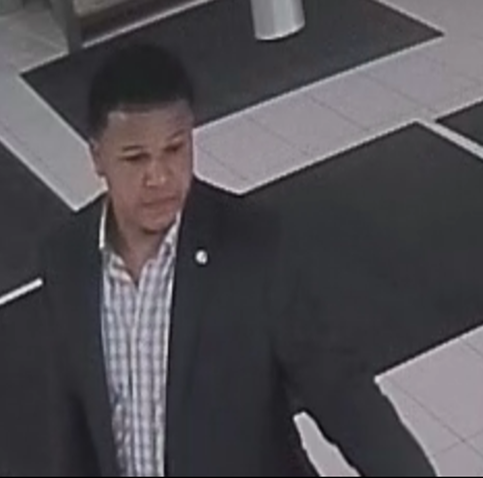 To this point, OSUPD has not been able to identify the individual or confirm if he was indeed a police officer. We are sharing this information with the campus community as a precaution. He is described as a black male standing 5’9” and weighing 180-195 pounds with medium-length black hair and a fade on the side. 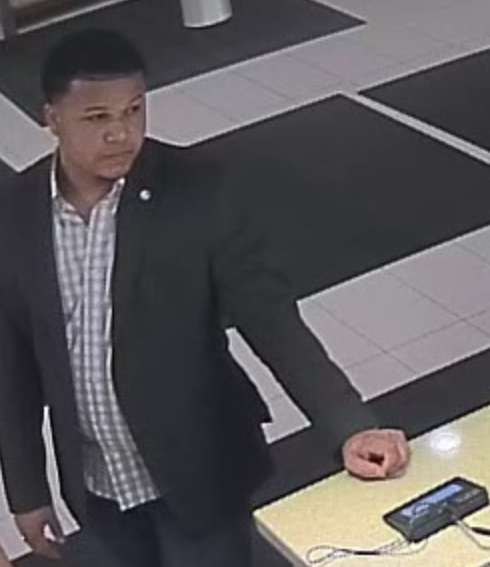 At the time of the encounter, he was wearing a black sport coat, a white and gray-checkered button-down shirt, navy blue denim jeans and light brown leather boots or shoes. 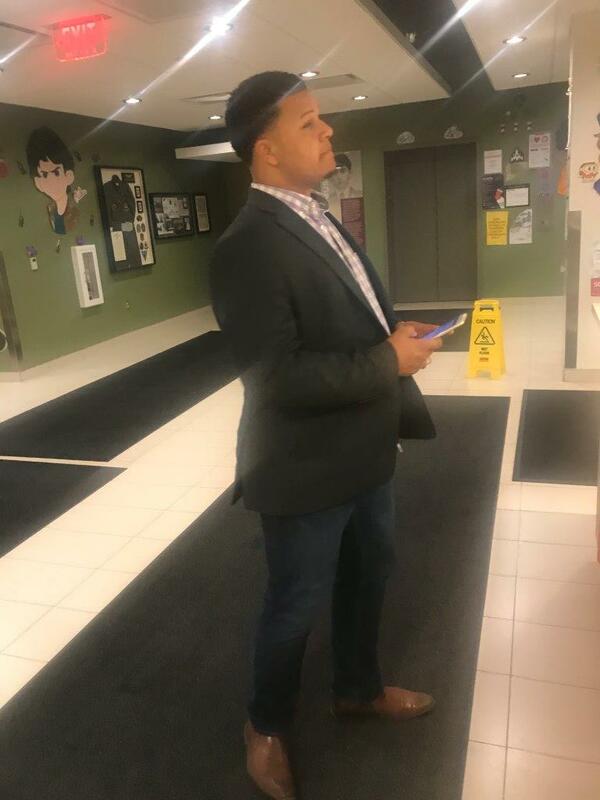 Photos are attached and we ask anyone with information regarding his identity to report it to OSUPD by calling 614-292-2121. Anyone with information concerning this crime should contact either the University Police, 614-292-2121 or Columbus Police, 614-645-4545. You may also report information anonymously to the Central Ohio Crime Stoppers at 614-461-TIPS or the University Crime Stoppers Tips line at 614-247-TIPS. For information about crime off campus, review the Columbus Police website at http://columbuspolice.org. Helpful links are listed as: Crime Information, Crime Prevention, Offense Reports, and Media Releases.